Black River Local School District is committed to the optimal development of every student. The district believes that for students to have the opportunity to achieve personal, academic, developmental, and social success, we need to create positive, safe, and health-promoting learning environments at every level, in every setting, throughout the school year. The BRWC would like to invite anyone who would like to be part of this to please join our committee. Click here to fill out the membership form. 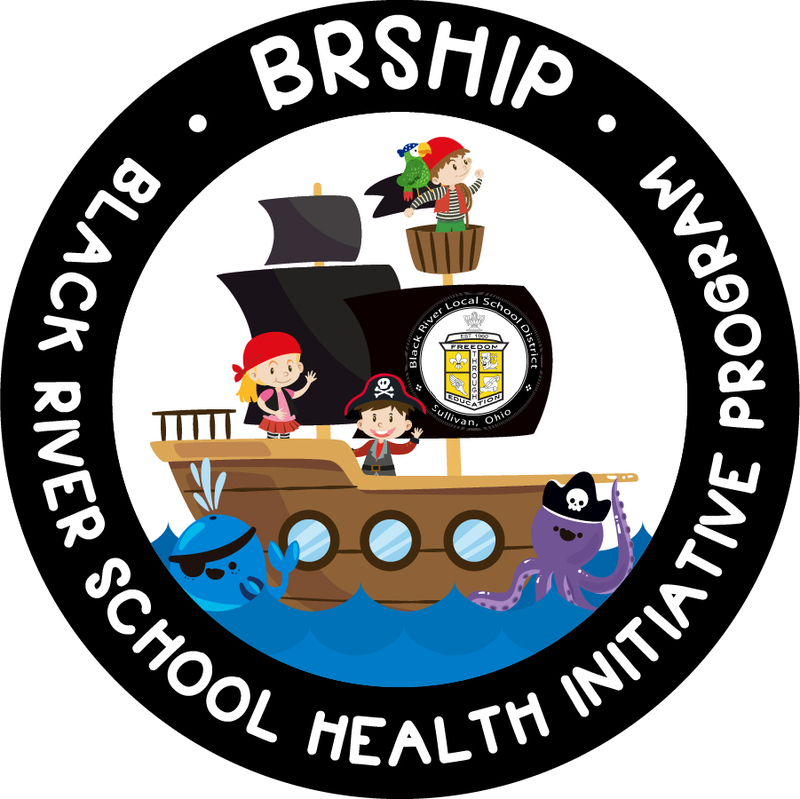 Click here to view the Black River Local School District Wellness Policy. To find out if your child is eligible for free or reduced lunch, click here to fill out the form. The form can be completed at anytime during the school year. Click here to view the Wellness Committee's Annual Report. Use the following links for additional wellness resources.